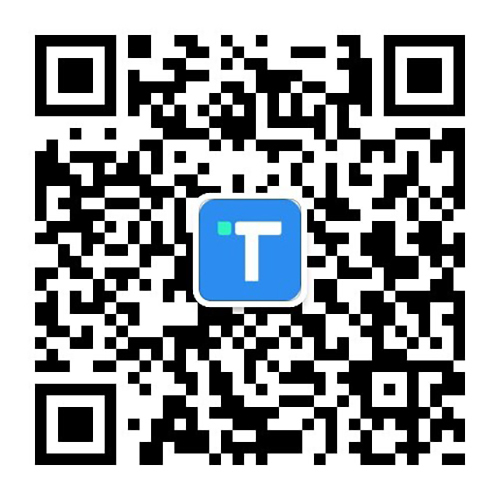 Beijing Tendcloud Tianxia Technology Co., Ltd and its affiliates (hereinafter referred to as “we/us” or “TalkingData” collectively ), as a company focusing on internet comprehensive data service. 4. It is impossible to map to an identifiable individual by using any of the data. After encryption and translation, all data can only be used to describe statistical properties of the population. In addition, it does not contain any private or identifiable information. How do I find my device ID? You can find one of several free apps on the Android Marketplace to look up your Android ID.